Critically acclaimed director Pa Ranjith who directed Superstar Rajinikanth's Kabali and Kaala is now focused on directing his next mega project. Now the director is working on a Hindi project with Bollywood's top hero Aamir Khan in the lead role. 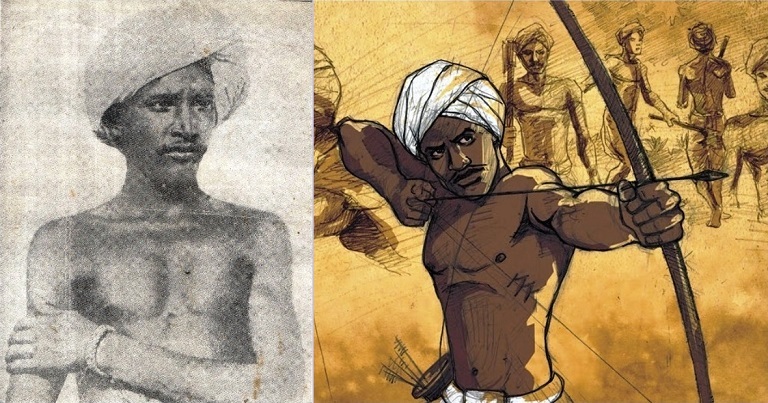 This movie titled 'Pirza Munda' will be based on the life of a tribal freedom fighter, Birsa Munda, who took on the British during the pre-independence era. The director is yet to reveal the name of the other casts and crews who will be a part of the project.